Our ultra-durable air tool oils and rock drill oils provide maximum wear protection in all pulp and paper applications, protecting against water ingress and corrosion in pulping and wet end operations, while delivering extreme thermal stability in hot operations. Aries lubricants have proven excellent in all air-operated tools, such as jackhammers and drifters. 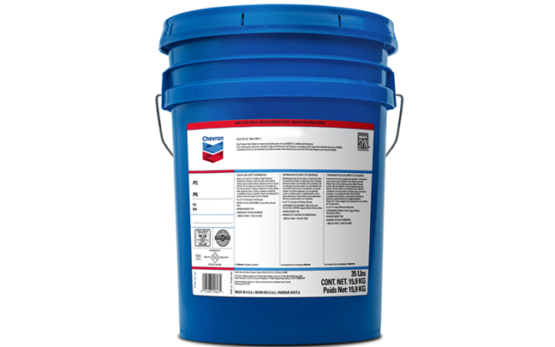 These oils meet the specifications of Ingersoll-Rand for light, medium, and heavy rock drill oils. Aries® lubricants are designed for use in percussion air tools. 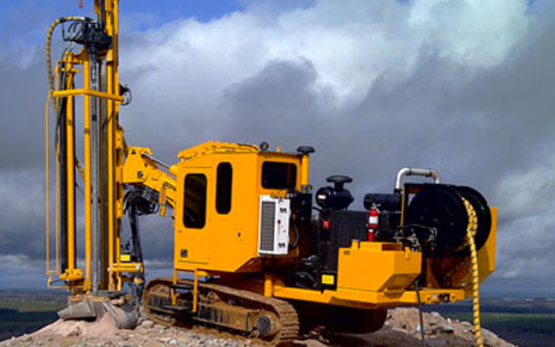 Long equipment life — Extreme pressure performance withstands heavy shock loads typical of rock drill service, protecting the equipment against rapid wear. Reliability in wet conditions — Provides a tenacious film that clings to lubricated parts. Resists being washed away by trace water in the compressed air. Protection in wet environments — Antirust performance protects critical parts from the corrosive action of wet environments.